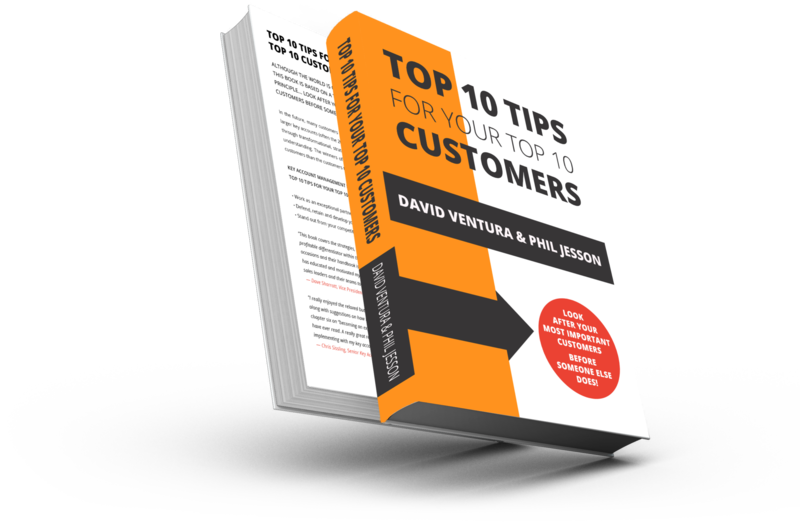 Although the world is changing rapidly, this book is based on a timeless business principle… look after your most important customers before someone else does! In the future, many customers will be managed by technology on a transactional basis, but the larger key accounts (often the 20% of customers generating 80% of the business) will be managed through transformational, strategic partnerships based on rapport, trust, added value and deep understanding. The winners of the next decade will be companies who know more about their customers than the customers themselves know! Work as an exceptional partner, rather than ordinary supplier. Defend, retain and develop your most important strategic relationships. Stand out from your competitors rather than stand up to them.